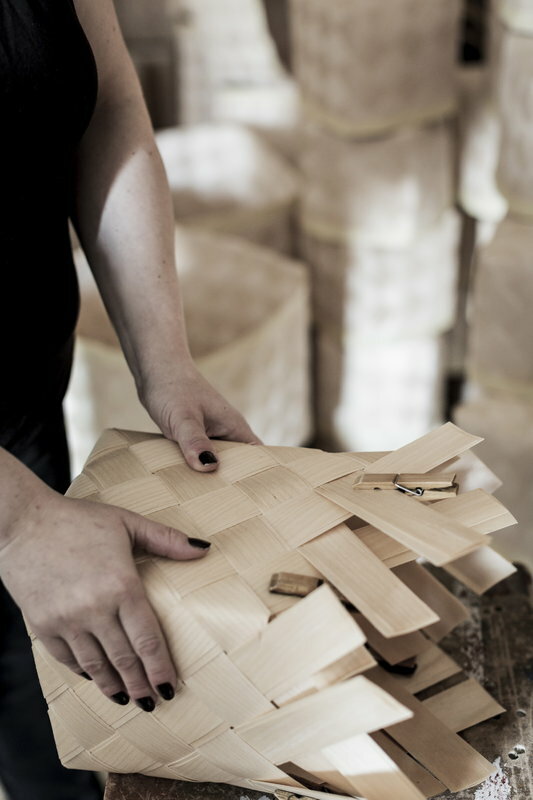 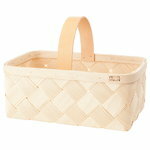 Verso Design’s Lastu collection is a fresh take on traditional Finnish baskets made of birch. 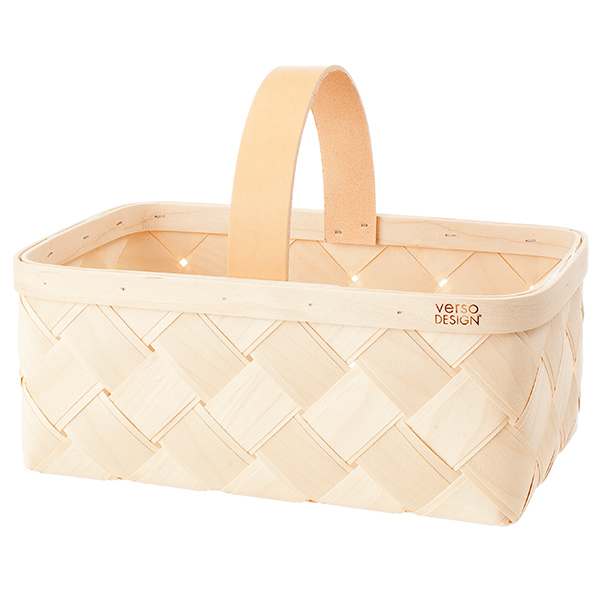 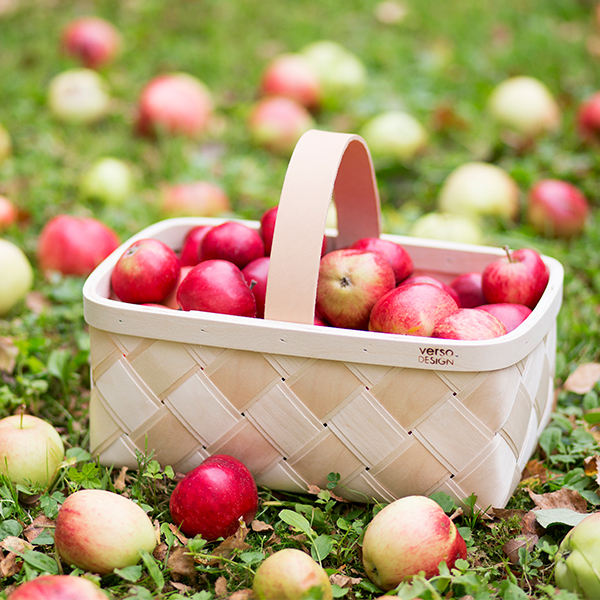 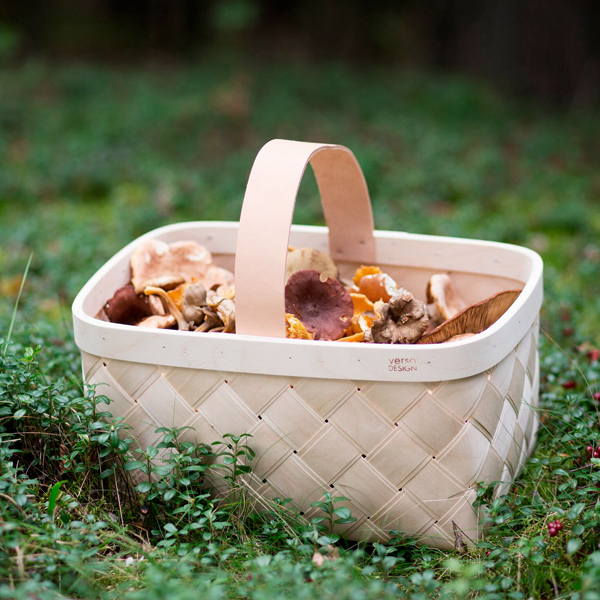 The modern woven baskets are great for picking apples and mushrooms as well as for storing toys, magazines and other objects and accessories. 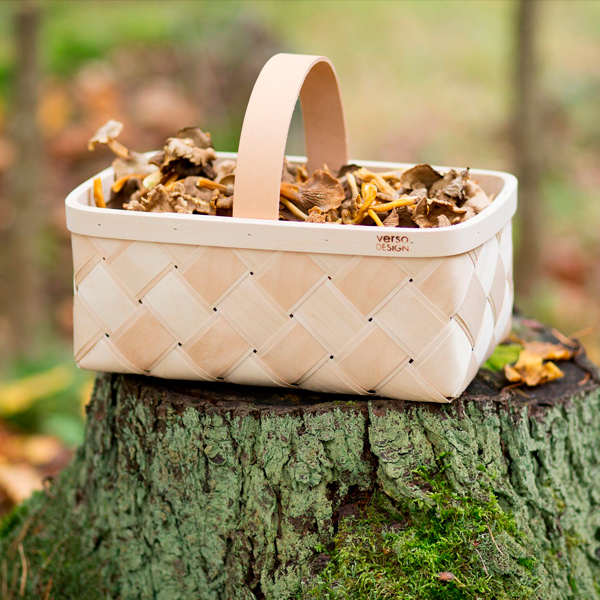 The two layers of birch bark provide the Lastu baskets with added strength, and the beautiful leather handles add to the contemporary look.